H Financial Management is a private wealth management firm focusing on helping you make the most of your wealth through providing customized solutions that meet your needs. Since 1981, our independent financial advisory firm strives to help high net worth clients attain and maintain financial freedom. 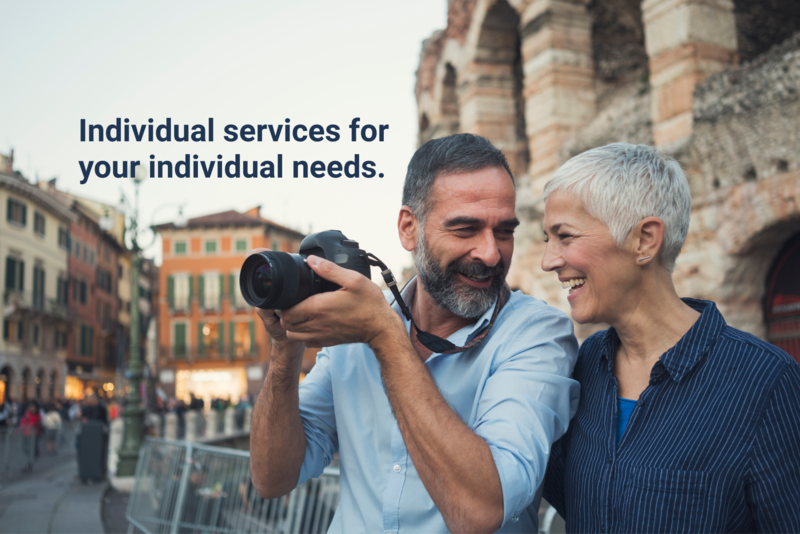 We build personal relationships with you, by providing you with professionals who are here when you need them throughout your life. We specialize in comprehensive financial planning, money management, retirement, estate and tax planning, making it efficient, and personalized to help fulfill your wealth goals. We now have clients who reside in over 30 states, as a result of relationships built here in Southwestern Pennsylvania. You want someone you can trust to help manage financial complexities so that you can accomplish the things that matter most to you. Our team is here for you, when you need simplification and organization in your financial life. We specialize in communicating and fulfilling our commitments to you. Our focus on the individual is why we have a 99% client retention rate*. We enjoy getting to know people. Our goal is to help you live your life to the fullest. A long-term relationship begins with an introductory meeting focused on your financial goals and concerns. There is no cost or obligation to determine if our services might be right for you. To schedule a meeting call us at 724-745-9406 or 1-800-344-5454. *Based on a client retention rate analysis from 2010-2018, H Financial lost only .74%, per year of advisory clients.